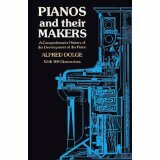 An internationally renowned manufacturer, designer, and inventor of piano-making machinery presents a history of the development of the 19th-century Piano. 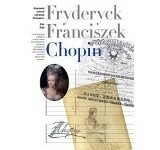 Photographs of instruments, working diagrams, and portraits of important personalities accompany the text. 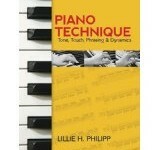 Covers automatic instruments, including player pianos. 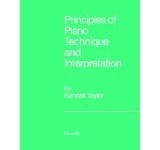 “Invaluable data about American piano making.” — Grove’s.